RED FLEX set need to arise, because it is an important link between all of our sailing sets. We noticed that most of the coaches selects sets of spring with a larger arrow deflection and low weight. 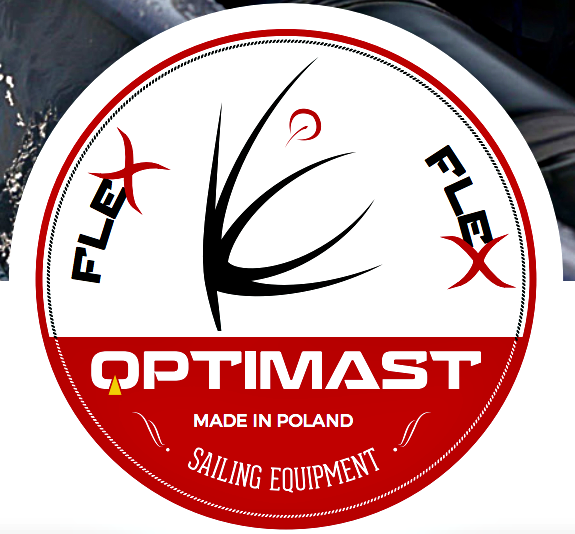 On the basis of experience, a set of RED FLEX filling the space between the mast BLUE and RED. This option is optimal for the sailors sailing on the open water with more waves. This set is very dynamic. There is no equivalent in the other spars produced in the world sets.